"Is it time to go defensive with Fixed Income? 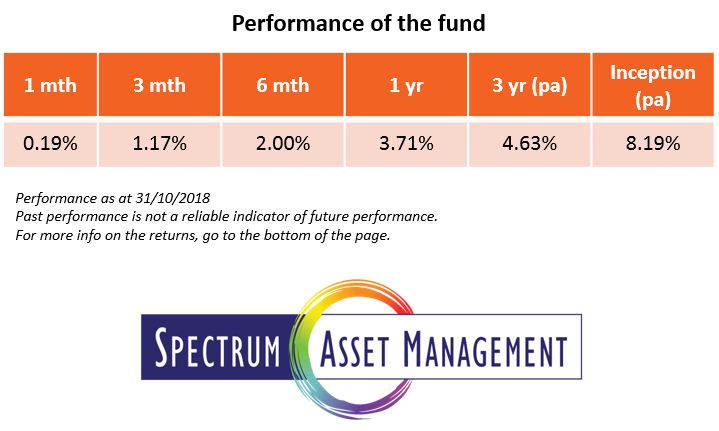 The Spectrum Strategic Income Fund aims to provide steady returns higher than bank deposits with less volatility than equity markets. Learn more about the fund here: https://goo.gl/DdrGt8"